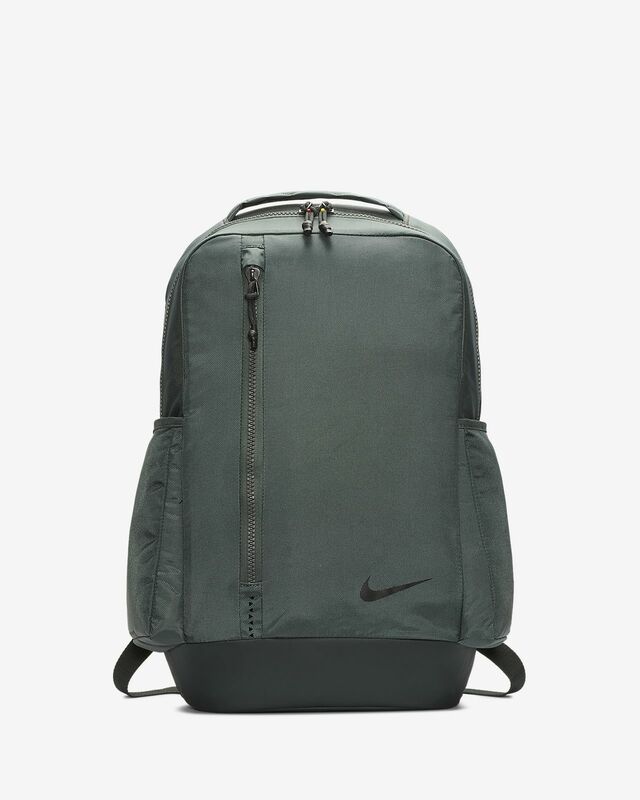 The Nike Vapor Power 2.0 Backpack offers a large main compartment plus a shoe compartment and laptop sleeve for all your storage needs. 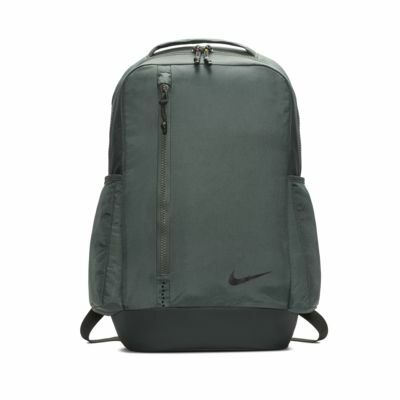 It features a Nike Pro Adapt system for a premium carrying experience. Padded internal sleeve provides safe storage for a laptop. Water-resistant coating helps keep your gear dry. Side pocket holds water bottle upright during carry. Nike Pro Adapt system has padded straps and back panel for an ergonomic fit. Great for school, sturdy thus far, nice style and my son loved it. Low key and very stylish from the gym to going on a trip.